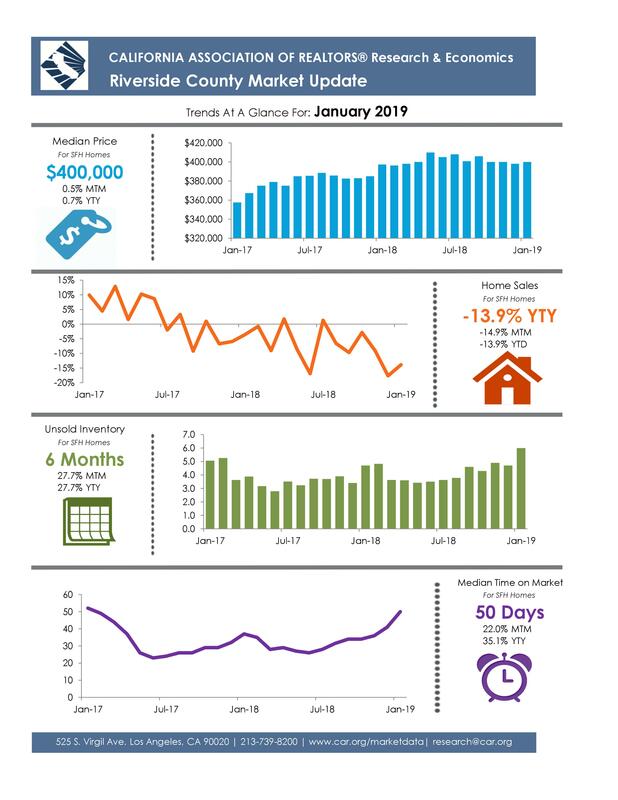 Here are the latest market statistics for Riverside County. One thing jumps out to me and that is the "Months of Inventory" being at 6 months. This is almost double the inventory levels since May 2018. It is common practice to consider 6 months of inventory as the indicator of a balanced market. This means it is a level playing field where neither the seller or buyer has a unique advantage. Let's enjoy "normal" before the market shifts to the next extreme!